2,000 straight days is right around five and a half years. Imagine working for that long with no weekends, no sick days, and no vacation. Heck, you don’t even get holidays. Sounds unbearable, but Twitch streamer CohhCarnage did exactly that. This titan of endurance played games every day for his growing Twitch audience. During those 2,000 days, he got married, moved into a new house, and had two kids. And he still found the time to sit down and stream to his 1 million followers without missing a single day, rivaling any other Twitch marathon. That’s dedication. And before you say, “it’s just video games,” know that most days Cohh was playing between six to ten hours a day. That’s around 16,000 hours of clicking a mouse or using a controller. Just the fact that he didn’t lose a day or two to carpal tunnel or something is pretty amazing. Fortunately, that never happened. Cohh also didn’t risk his sanity by playing the same game for five years. Smartly, he’s a variety streamer, so he mixes it up all the time. On the final day of his streak, Cohh received an anonymous $2,00 donation while playing Outward. 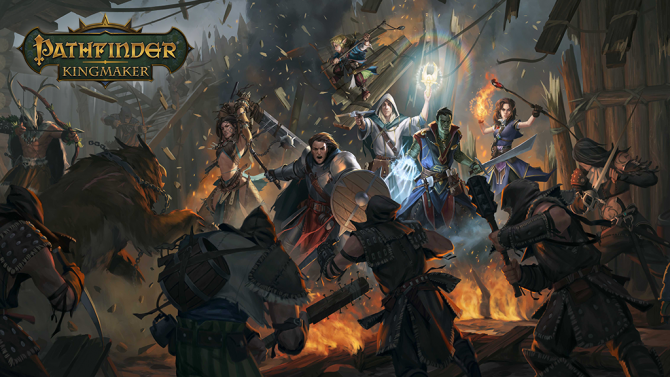 Then, he decided to finish up his stream with some Pathfinder: Kingmaker. 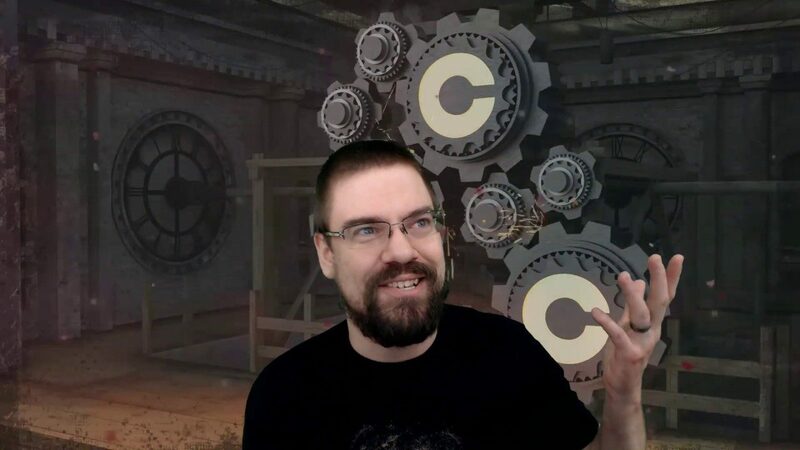 CohhCarnage hit his 2,000-day goal on April 6, 2019. And he was back at it, trying for another 2,000 days, the very next day. Incredible. Check out the Youtube video he uploaded to explain the streak and what it means to him below. Feel free to follow along with his second 2,000-day streak on his Twitch channel. For some other examples of gamer dedication (and near insanity), check out these stories about a real-life Battle Royale and the man with the largest video game collection.